Wow, life is quite a bit different since our last Quarterly Top 5 in June. The two biggest changes: Ashley is now a mom and I am now a mom of two. Those are the biggest reasons we don't have a give away for you this quarter, but we hope you'll still link up as we love to see your families and the fun you have been having. Be sure to include the Quarterly Top 5 banner or button in your post. Before I share my top 5 I want to encourage each of you to not only watermark the photos you share, but to place the water mark close to your child's face. There have been some crazy people snatching photos, cropping out the watermarks, and calling the photo and/or children their own. If you don't know how to water mark check out Ashley's tutorial: Watermarking. I took a lot and I mean A LOT less photos this quarter. Of the photos I took the majority of them were with a point and shoot or on auto, because my DSLR was having some issues. Thankfully, they have been resolved and I have a new zoom lens to replace the one I broke :) With that said here are my favorites from this quarter in no particular order. 1. I took this photo of my son one Sunday after church. 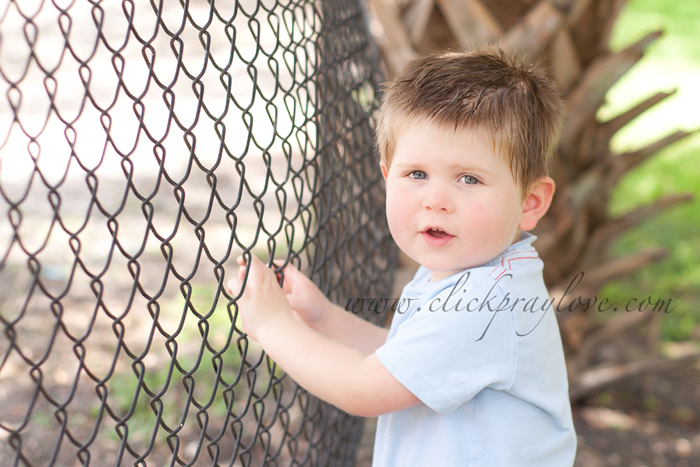 I realized I had not taken any photos of him, as photography has taken a backseat to life these past few months. However, I was able to capture a few this day that really show how much he has grown. He looks more and more like a little boy every day. I adore his budding personality. 2. We spent the week of July 4th visiting my family in Nashville. This was taken on the 4th. The kids were having a blast on the slip 'n slide thanks to my dad and Sam's extra push. 3. My husband took this shot, but it is still one of my favorites from this quarter. It was taken a few seconds after my daughter was born. 5. I've made one attempt to capture my 2 year old with my newborn and I was a little disappointed with the results. I do like how B is looking at Z in this photo. Now, I just wish I had nailed the skin tones. Oh well, maybe one day. And because not everyone is on Instagram I am adding my favorite IG photo from this quarter. 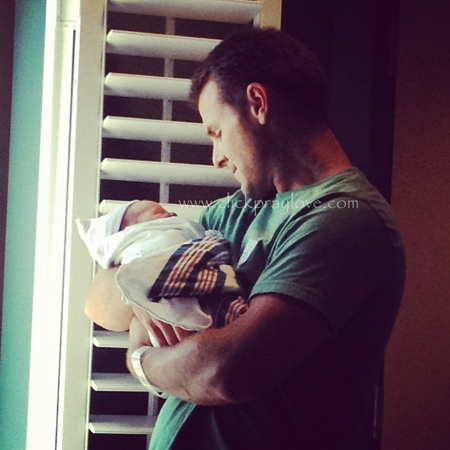 I took this while laying in the bed just moments after giving birth--a father and his daughter. So sweet!!! I look forward to seeing your photos from this quarter!! Crazy how 3 months can change everything - really love the entire set, but I especially love the two of your children together. I love what you captured- some incredible things have happened in your life & it's so great that you are not only documenting them- but doing it so beautifully. Aww! Love #5. So sweet! You truly captured joy in the slip and slide shot! Lovely photos. Your Last photo is just oh so precious!! Warm fuzzies! Love the first one of B! Cutie pie. 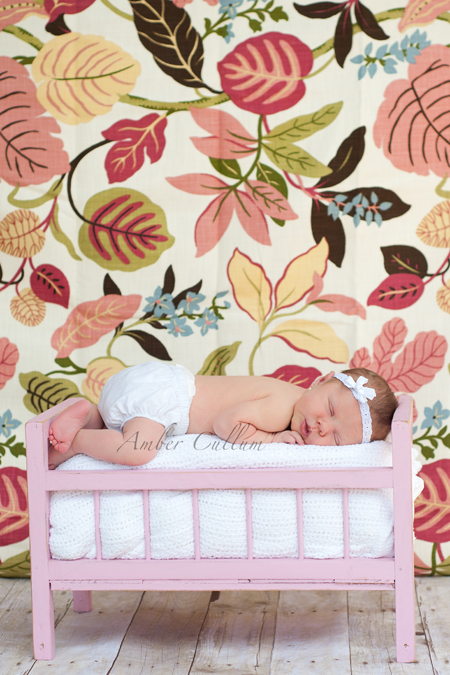 Love your newborn image too! 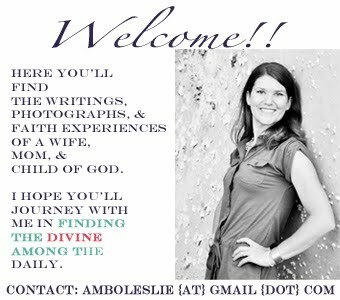 They are all so sweet and I'm sure you are going to enjoy capturing your new little subject! Love your shots.. congrads on the addition of daughter. You have a beautiful family. Brings back memories from when I brought home my daughter to her two year old brother. Such happy times! You have such a beautiful family, I always love seeing your photos :) I especially love the one with the little pink bed, so precious! what a great set. I especially like the last one...what a sweet moment. Such great shots! 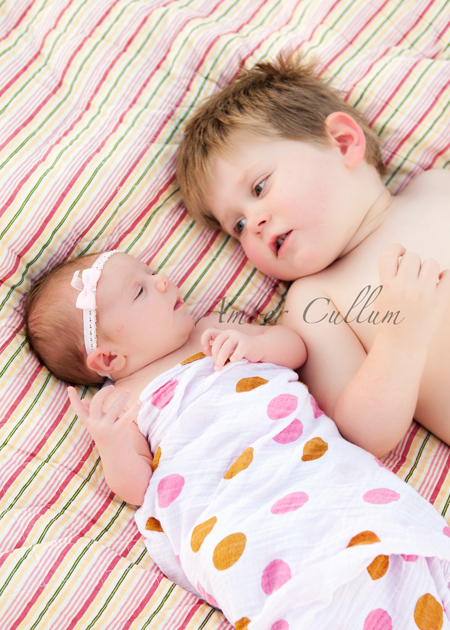 Really love the shot of both your little ones together - that brotherly love is just precious!! I love the one of the kids together. I still have yet to get a decent shot of both of my girls together. Lovely. What a beautiful photo of you and your newborn daughter. These are all wonderful but I think my favorite is the newborn shot moments after birth! What a wonderful memory! And the IG photo is precious! I'm glad you included it! Congratulations! I just love the last photo! 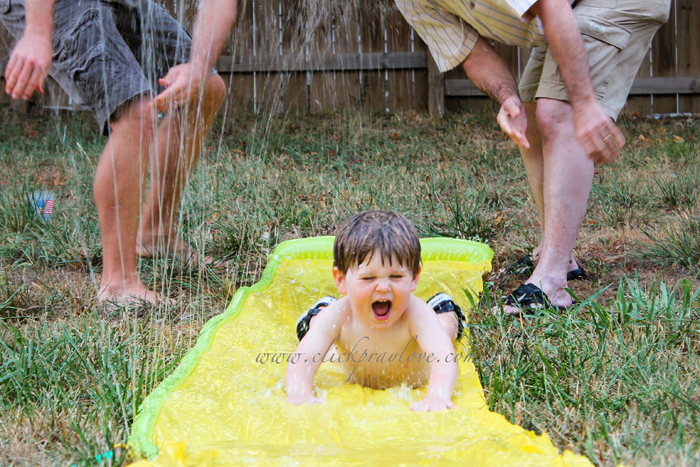 Wonderful photos...such joy and love in all of them <3 (I adore the slip 'n' slide!) Your kids are beautiful...and congratulations on your newest addition! such beautiful shots! i love them all! and congrats on the arrival of your baby girl!! so precious!! love that instagram shot!! I love all of these! They are both so precious!